There were a few more wines that I thought I should share with you from the Culinary Extravaganza 2015. These wines were located on the International Table and were furnished through Eagle Eye Brands, and the wine was underwritten by MGM Detroit. It was a good mix of assorted wines from several different countries. 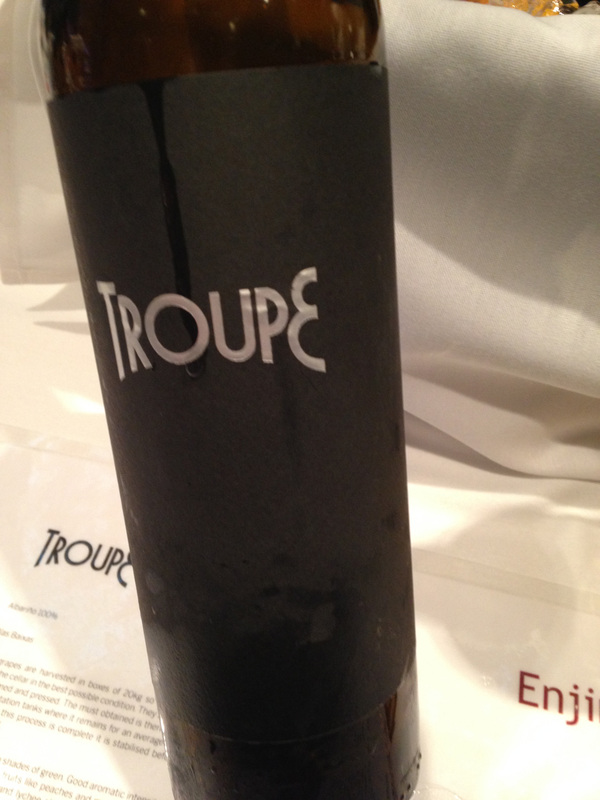 There was a wine from Germany, Chile, Croatia and two wines from Spain. The wine from Germany was Joh. Jos. Prum Wehlener Sonnenuhr Riesling Kabinet 2011 and it is a classic wine from the Mosel. Wehlen is on of the most known villages of the Mosel and Sonnenuhr is an Erste Lage or a First Growth Vineyard. 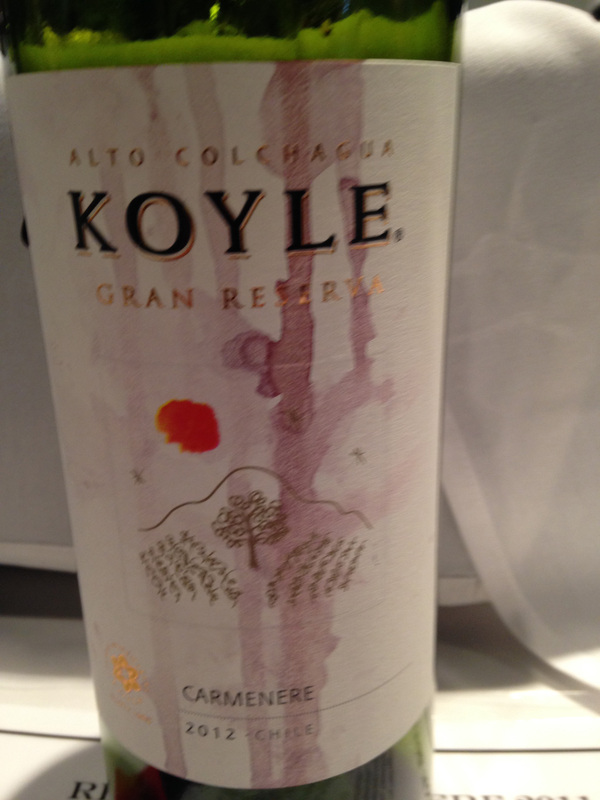 The wine from Chile was Koyle Gran Reserve Carmenere 2012, and this wine was originally called a Reserva. The wine is from the Alto Colchagua Valley, the southwest half of the larger Rapel Valley, which is famed for Cabernet Sauvignon, Carmenere and Syrah. A unique wine was offered from Croatia, the Enjingi Grasevina 2011 from Kutjevo. Grasevina is also known as Welshriesling, which translates to “foreign Riesling.” Two thirds of the wine from Croatia is white. There were two diverse wines from Spain. The first wine was La Ardilla Moscato de Valencia from the Toria Valley. This wine is from the varietal Muscat of Alexandria and is of on the earliest Muscat grapes and comes from the Nile Delta, hence “Alexandria.” The other wine was Mar de Envero “Troupe” Rias Baixas 2013 from Galicia, Spain. While Albarino wines from this area must be at least seventy percent Albarino, this wine was one hundred percent Albarino. This entry was posted in Wine and tagged Albarino, Alto Colchagua Valley, Carmenere, Chile, Croatia, Enjingi, Galicia, Germany, Grasevina, Joh. Jos. 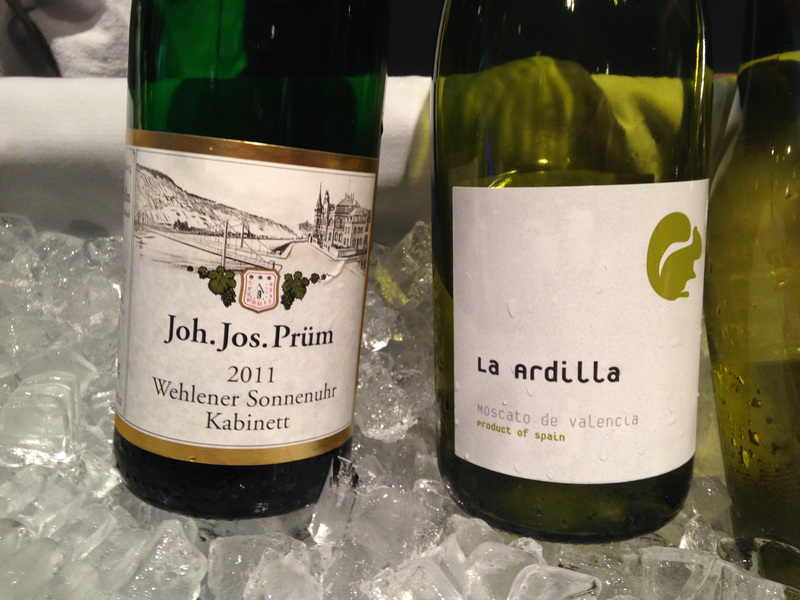 Prum, Koyle, La Ardilla, Mar de Envero Troupe, Moscato de Valencia, Mosel, Muscat of Alexandria, Rapel Valley, Rias Baixas, Riesling, Sonnenuhr, Spain, Wehlener, Welshriesling. Bookmark the permalink.